''Sweden supports the organization of the election through support to the international NGO Interpeace and the National Election Commission in Somaliland''. 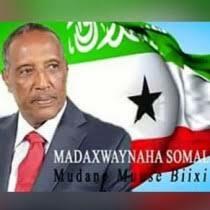 - On 28 November 2012 local elections were held in the de facto independent Somaliland, in northern Somalia. Apart from electing local councilors in 21 districts across Somaliland, the election also determines which political parties that will be approved as the three constitutional parties for the coming ten years. This limitation in the number of parties exists to prevent the creation of clan parties. 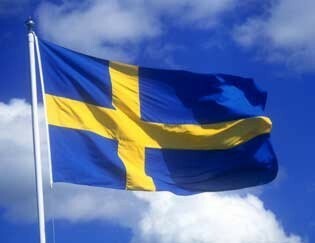 Sweden supports the organization of the election through support to the international NGO Interpeace and the National Election Commission in Somaliland. The election campaign has, according to international observers, been free and the seven political parties competing in the election have had more or less equal opportunities. This is the fifth democratic election in Somaliland over the last decade, with 2 368 candidates (140 women) competing for 379 positions. The turnout seems to be higher than in previous elections, which could probably be explained by the double importance of the election; that both local representatives are elected and that the three political parties are determined. However, the high turnout is also an indication of multiple voting, which is feasible because of the absence of voter registration. The result of the election is expected in a few days, while the three constitutional parties will be announced in some weeks’ time.